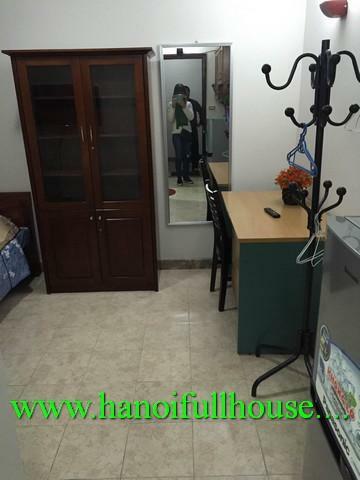 This studio newly furnished apartment for rent nearby Hoang Cau lake area now. This apartment has a lot of light, quiet and convenients for daily life. This apartment has a nice kitchen, a nice bed and closet, air conditioner and nearby shops, supermarkets, gyms. 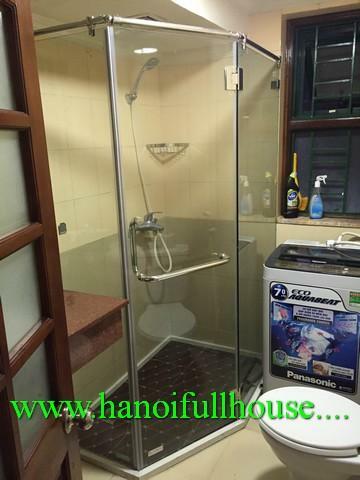 This apartment has a modern walk-in shower, wifi internet and foreign cable tv. Please contact for more detail. 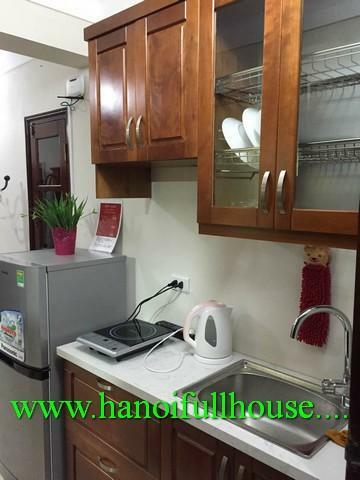 We offer the best choices for property rental in Hanoi with fully furnished house/villa/apartment available for rent in many districts in Hanoi with various price range. Contact us as soon as possible for a property which is suitable for your demand and budget. Free of charge.